Despite his withdrawal, Jones’ name will still be on the ballot in April. 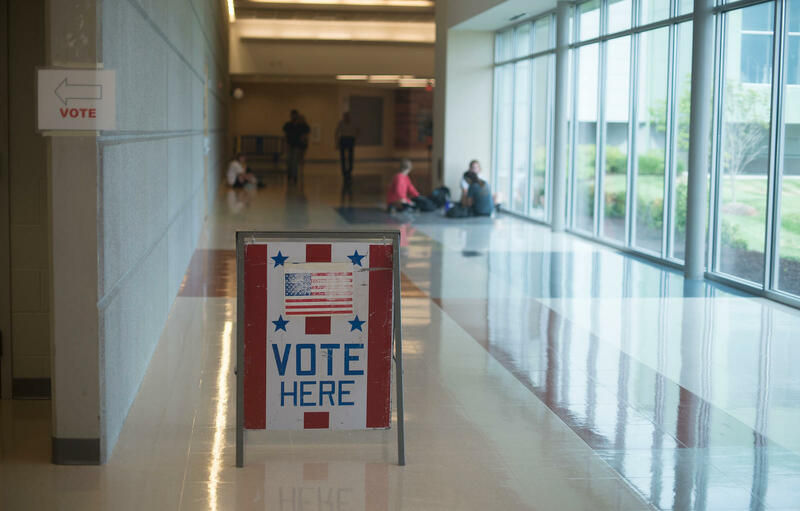 Boone County Clerk Brianna Lennon says a state law passed last year pushed up the deadline to remove a candidate’s name or an issue from the ballot. The law changed the deadline to withdraw to eight Tuesdays before the election. It had previously been six Tuesdays. “Anybody that withdraws after Feb. 5, which would include Brian, would still appear on the ballot,” Lennon said. Lennon said there are always candidates who fall into this time period so it is up to Jones to get the information out about his withdrawal. There will now be three candidates running for the two open seats on the school board. These are Ardella "Della" Streaty-Wilhoit, Blake Willoughby and James “Jay” Atkins will compete in the election April 2.